BELFAST Zoo is to provide free shuttle buses from the city centre over the next two weekends. Buses will run from the Visit Belfast Welcome Centre to the north Belfast attraction from June 30 to July 1 and July 7 to July 8. 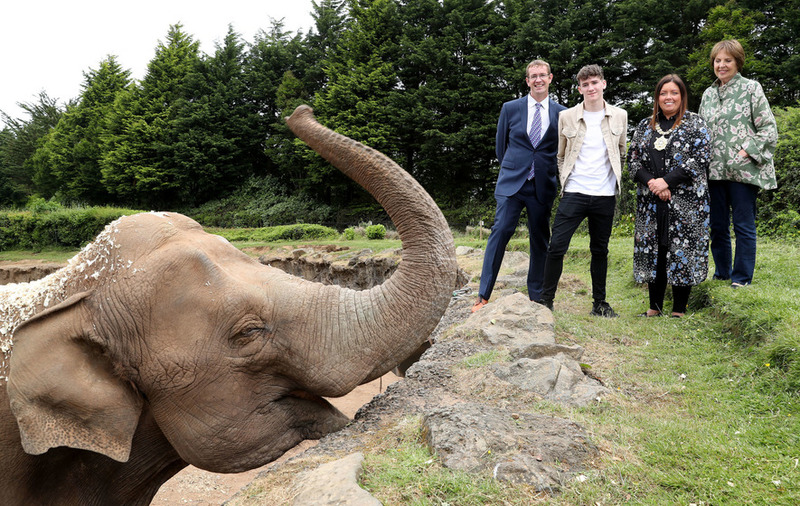 The free service has been launched to mark a new film Zoo based on the story of animal lover Denise Weston Austin who took a baby African elephant, Sheila, from the zoo during the Belfast Blitz. Sheila was taken to Ms Weston Austin's home on nearby Whitewell Road at night to comfort her during the bombing. However, the home visits were discovered after Sheila chased a dog into a neighbour’s garden and damaged a fence. After this, the authorities insisted Sheila had to stay in Belfast Zoo. On Saturday, June 30, the zoo will hold its first ever sensory day for visitors on the autism spectrum or with other sensory requirements. 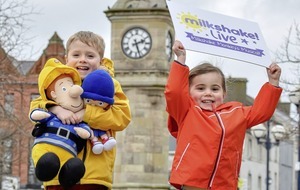 Events will include animal feeding, keeper talks, touch tables, sensory play, quiet areas and children’s theatre shows. The free shuttle buses will run between noon and 3pm from Visit Belfast Welcome Centre to the zoo during both weekends. Buses will leave Visit Belfast at noon, 1pm, 2pm, and 3pm with return buses available on the half-hour from Belfast Zoo carpark.